American actor and director Alan Alda announced on July 31, 2018 that he has Parkinson’s disease. The veteran actor was talking at an interview on CBS This Morning and revealed that he was diagnosed with Parkinson’s disease in 2015. The 82 year old actor added that he has been dealing with the disease since three and a half years and has had a full life since then. 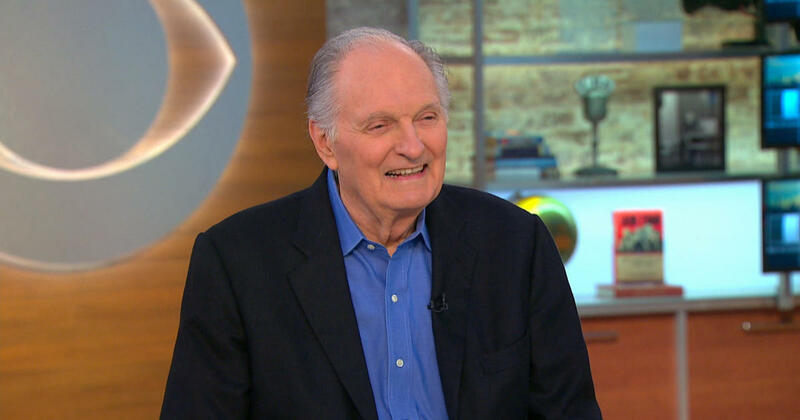 Alda added, “I’ve acted, I’ve given talks, I help at the Alda Center for Communicating Science at Stony Brook, I’ve started this new podcast.” However, the actor also said that he has hardly had any symptoms other than noticing his thumb twitch. The six time Emmy Award winner added, “I thought it’s probably only a matter of time before somebody does a story about this from a sad … point of view, which is not where I am”. Alan Alda, who has starred in the long-running series M.A.S.H as Hawkeye Pierce, decided to get checked for Parkinson’s after reading a health column by Jane Brody published in The New York Times. The column had said that acting out dreams could also be an early symptom of the disease. That affects more than one million Americans.